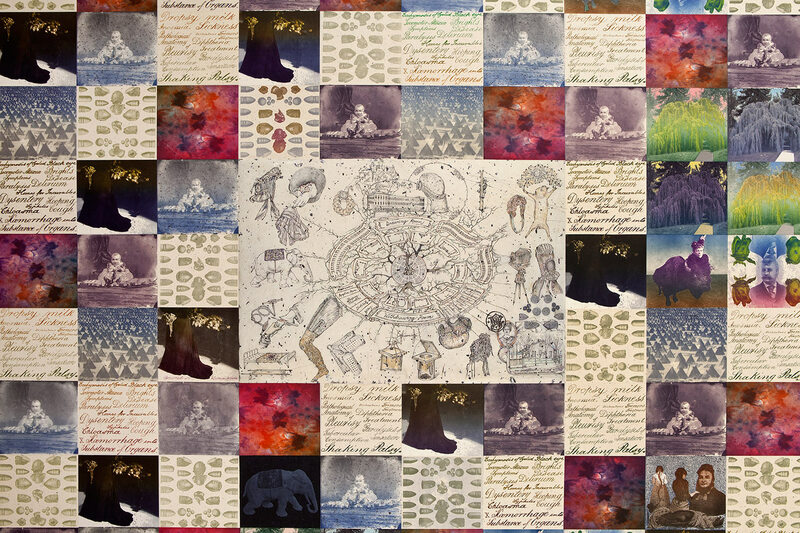 White Elephant (1860 – ) is a meditation on how family histories come to life and retain vitality through photographs and artifacts. It’s an interpretation and retelling of a specific family history that serves as both an examination of how histories are encapsulated and assimilated into our present and a reckoning with the nature of the obsession with family history itself. 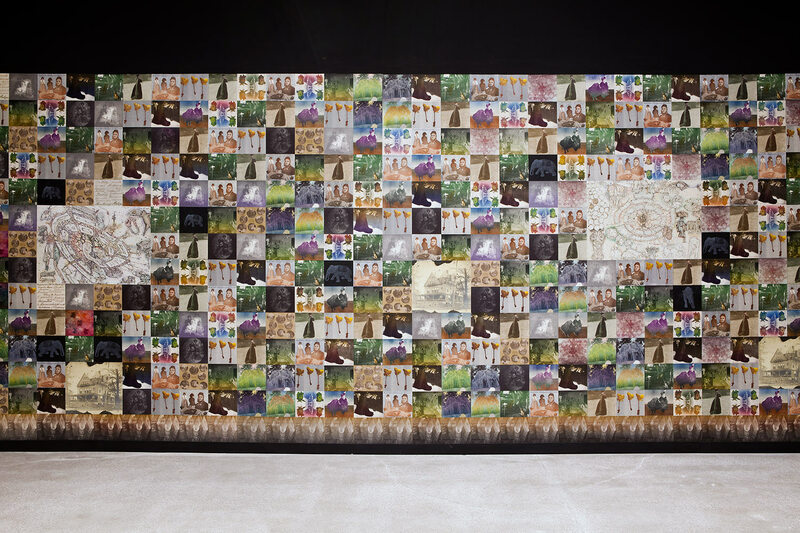 In a time of packaged genealogy and promised connection to history’s grandeur and romance, Bole’s work turns the soil on her own family’s past to produce a more visceral interpretation of the arcane nature and collapse of familial histories, artifacts and images. White Elephant (1860 – ) lends itself to a less literal, though deeper, understanding of how lives long ago past are understood now. 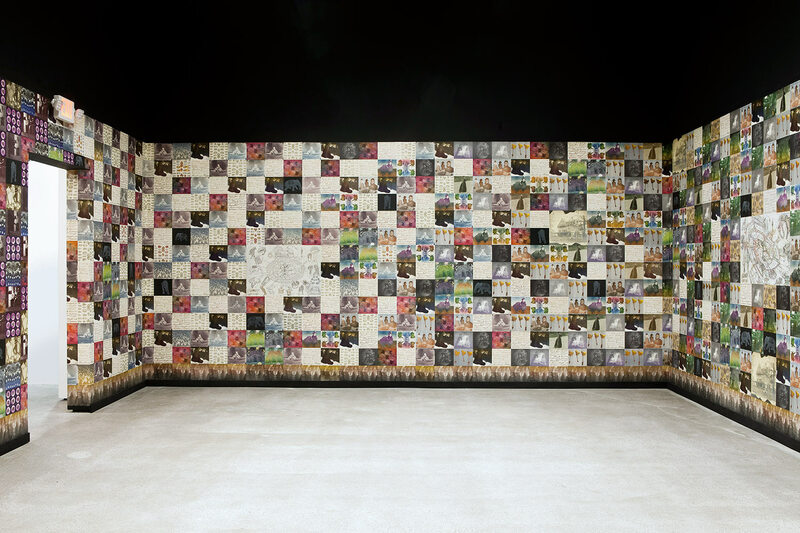 Boles work at CCAD is an immersive installation that began with a project focusing on the Civil War that she completed in 2013 called Wounded Home, curated by Kate Kern at the Lloyd Library in Cincinnati. With White Elephant (1860 – ) Bole’s connection with the American antebellum artifacts and photographs of the Civil War era ­ what Greil Marcus described as “…the old, weird America…” ­ that were the basis for Wounded Home, have been conflated with her immediate experience pertaining to her own lineage; a history steeped in a faded Victorian culture for which Bole is the dedicated and even obsessed archivist.